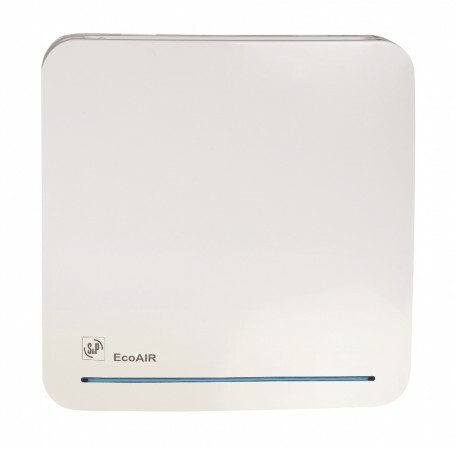 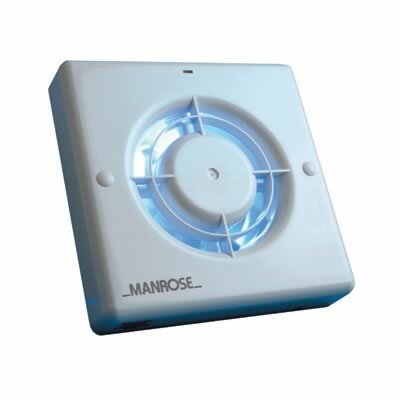 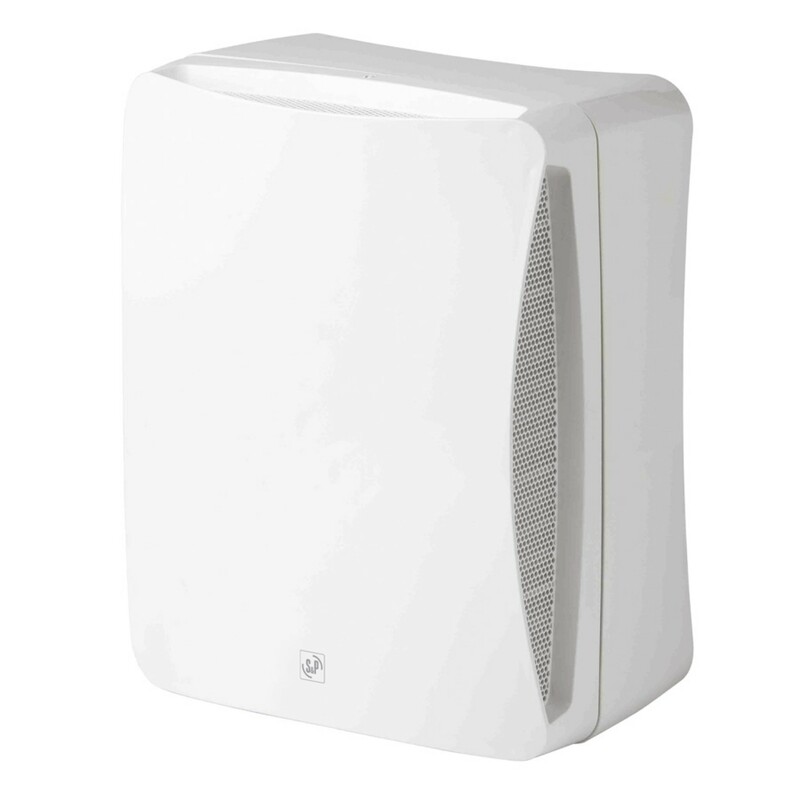 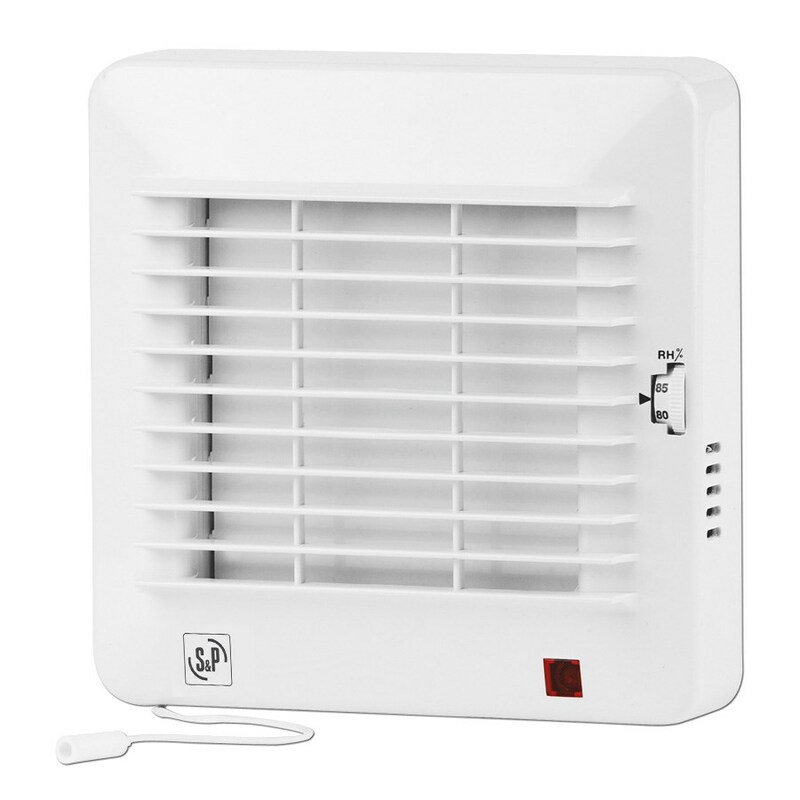 Bathroom Extractor Fans, quiet fans for wall, ceiling and window mounting, high airflow low dB shower fan options, intermittent or constant extraction available on 230V or SELV Low voltage. 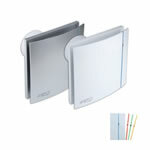 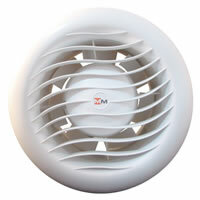 Bathroom fans of axial type are suitable for mounting through the wall and in the ceiling if using a very short duct run. 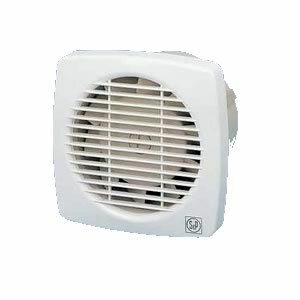 Use a centrifugal bathroom fan if your duct run is longer than a 1.5 mtr and up to 12 mtr, although they are physically larger this type of fan motor offer greater pressure. 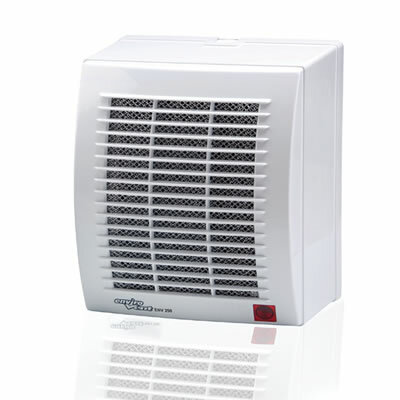 Units with integral or inline back draft dampers stop drafts coming back down the ducting and prevent condensation build up within the system. 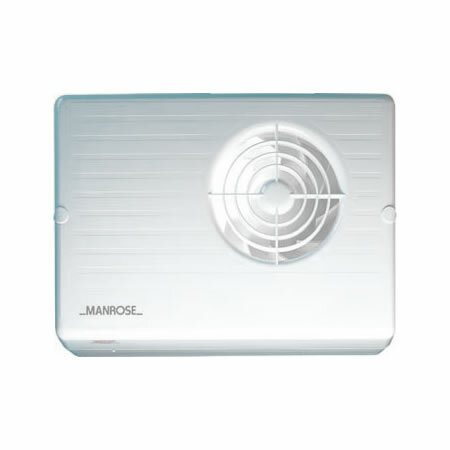 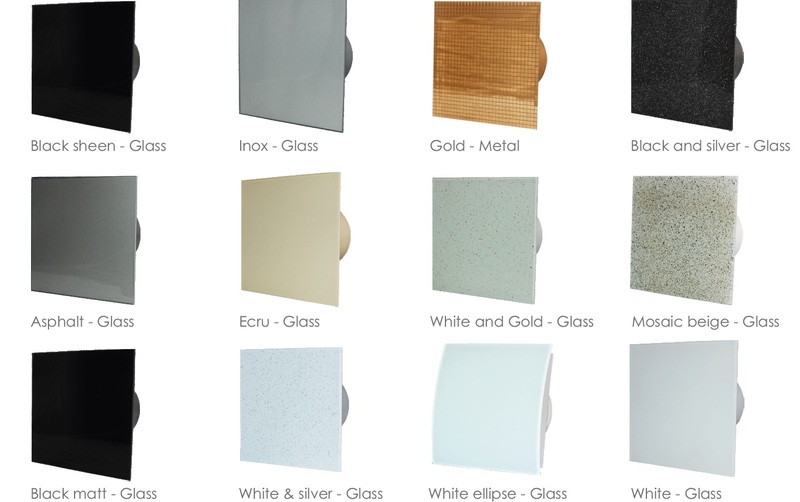 Bathroom extractor fans generally need to extract between 10 and 20 times the volume of the area of the room it is applied every hour, depending on use, i.e a 12m3 bathroom / shower area would require an airflow of 120m3/hr to 240m3/hr. 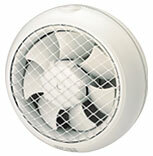 The silent fans are particularly popular. 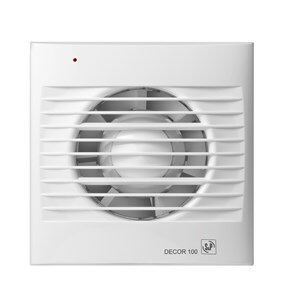 If you have access to roof space, an inline extractor fan system would be quieter and more efficient.